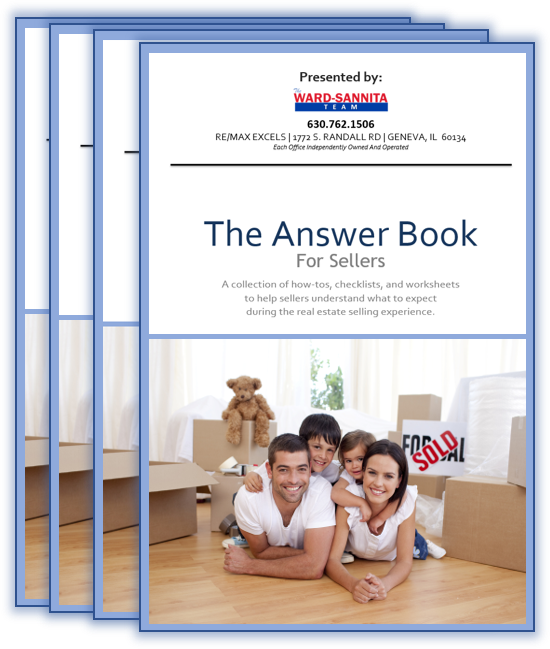 Whether you're new to the selling process or an experienced homeowner, we're sure you'll find lots of useful information inside these great books. They are loaded with valuable of insight about today's real estate market. If you're just starting out you'll want to start with our 24 Page Sellers Guide. Bursting at the seams and need more Room To Roam? Then you'll want the extensive 41 Page ANSWER BOOK. After reading "THE ANSWER BOOK", you'll be an "in-the-know and ready-to-go" seller! Submit your requests and we'll get the 23-Page eGuide, Seller eBook, or both right out to you! Don' t hesitate to contact us - we are always happy to help! 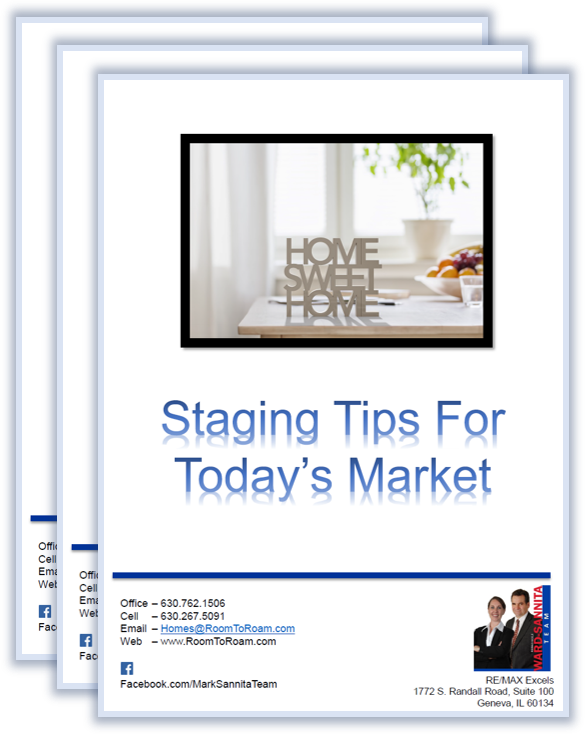 When you become a Client of Mark Sannita Team, you'll receive our 14-Page STAGING TIPS Guide Book. 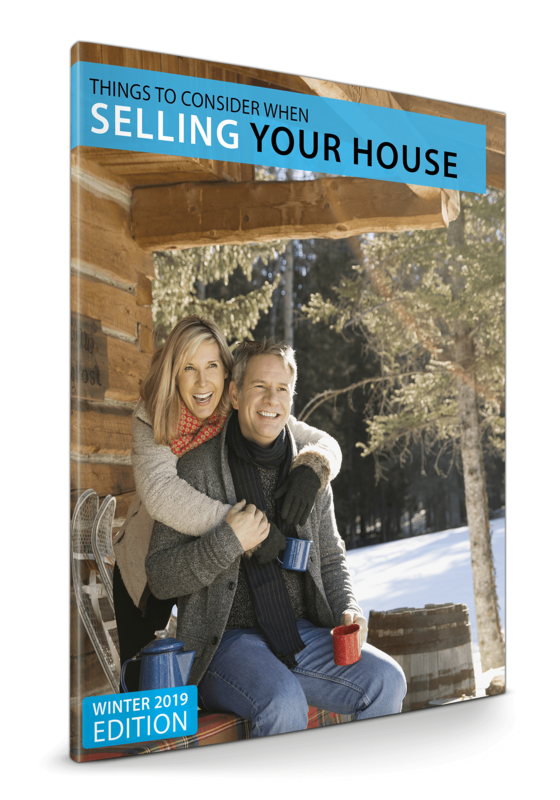 We not only give you this guide but we walk through your home with you and help with staging. Some homes might require a Staging Professional. We help with that also. Our STAGING GUIDE is designed to be easy to use. It's broken down by interior and exterior and we explain why you should follow the suggestions. 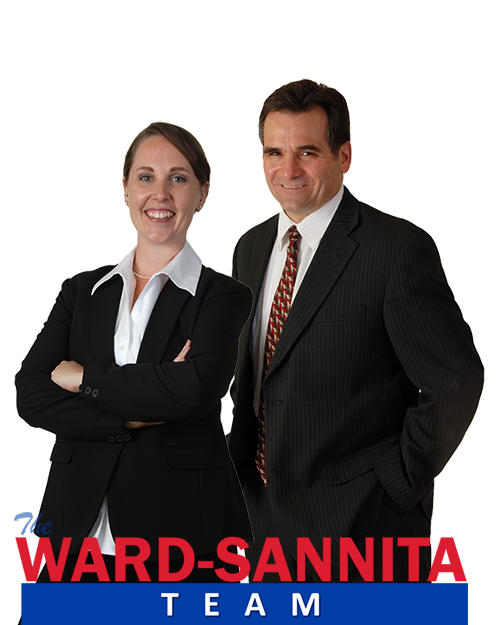 Put our 20+ years of knowledge to work for you!